Thank you for your comments on our survey. 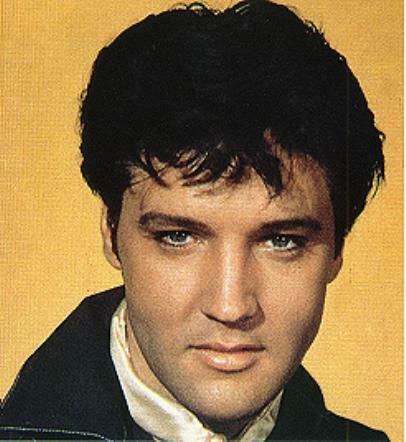 I also enjoyed the documentary Elvis by the Presley`s. Elvis looked great in anything, but in his black leather outfit he is sexier than ever! His music is just magical, which his fans all over the world just adore. Elvis` voice alone has us all drop to our knee`s, for the passion in his lyrics are so sincere, making you feel like every word is only for you. Elvis will be in our hearts forever.Also Starr, thank you for your suggestion, it`s always good to hear more of what his fans are looking for to improve our site. Star, below are the lyrics to your favorite song. Enjoy!